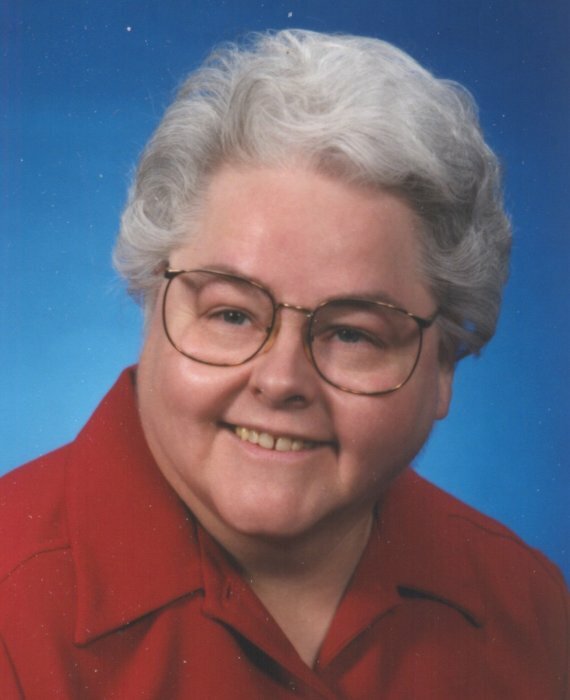 Sister Catherine Merck, age 76, of Crookston died Monday, February 5, 2019 at Altru Hospital in Grand Forks, ND. 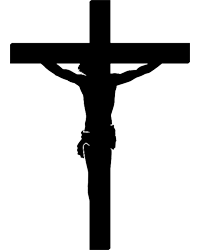 A Mass of Christian Burial will be held, Tuesday, Feb. 11th at The Chapel at The Mount in Crookston. A time of visitation will be held Monday, from 5:00 to 7:00 p.m. with a prayer service beginning at 7:00 p.m. Visitation will continue one hour prior to the service in the Chapel. Burial will be at St. Benedict Cemetery in Crookston in the Spring. 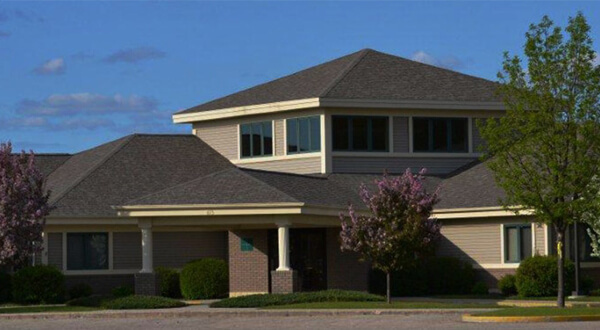 Arrangements with Stenshoel-Houske Funeral Home, Crookston, MN. Sister Catherine Merck (76) died February 5, 2019 at Altru Hospital in Grand Forks, ND. Catherine Louise Merck was born in Ada, MN on June 1, 1942, the youngest of seven children of Anthony J. and Margaret (Jerome) Merck. She attended Saint Rose of Lima school in Argyle, MN from first to eighth grades. She attended Mount Saint Benedict Academy as a five-day boarder and graduated with the class of 1960. In her senior year she entered Mount Saint Benedict convent and that summer received the habit of a Benedictine sister and a new name, Sister Natalie. She made her first profession of vows in 1961 and perpetual profession in 1966. Some years later she returned to her baptismal name and preferred to be known as Sister Cathi. Sister Cathi was diagnosed with multiple sclerosis in her mid-twenties. Despite the unpredictable and cumulative physical limitations, it imposed on her, Sister Cathi attained a broad education and filled a number of responsible roles. She earned a bachelor’s degree in business administration and took opportunities for courses in topics ranging from monastic life to film studies, from team leadership to interior design. Her energy and interests always ran to whatever was uplifting and inclusive. She used her education, her savvy and talents to contribute in a variety of significant ways to Mount Saint Benedict community and others. She was an engaging and welcome presence on the staff of Corbett College in Crookston, Colegio Santa Maria in Bogota, Colombia and Holy Spirit parish in Fargo, ND. She was monastery treasurer for a time and later the director of community self-study and ongoing formation. She was a subprioress for Sister Cornelia Gust. In 1999 Sister Cathi was elected as the tenth prioress of Mount Saint Benedict Monastery. During her five-year term she consistently approached the critical issues of the community by calling the sisters to listening and dialogue. She engaged qualified consultants and seasoned facilitators to gain and process solid information for the entire community. She trusted fundamental Benedictine values, met new challenges with an open mind and relied on the monastic chapter to make well-considered decisions. During her term the community took new initiatives for providing care of elderly infirm sisters and began to vacate and remove outlying buildings on the Mount campus. Whether they were concerns of the community or of individual sisters, as prioress she addressed them with discretion, fairness, consultation and courage. Sister Cathi was a friendly person, light-hearted, interested and appreciative of others. She was gentle in manner, even genteel. Being herself neither defensive nor confrontational, she could be stunned by rudeness. She was modest about her achievements. She seemed most proud of having established the custom a continually filled candy dish in the subprioress’ office. Her accepting nature and turn toward enjoyment were matched with a brave inner strength of which she may not have been completely aware. Due to increasing disability, Sister Cathi moved to skilled care in Villa Saint Vincent in August 2013. Until her last illness, she transported herself around the facility in a motorized chair. She is preceded in death by her parents, brothers Anthony, Jr. and Leo and her sister, Anna Marie. She is survived by brothers Lawrence Michael, Robert and Edward, her niece Sister Anita Whalen of Mount Saint Benedict, many other nieces and nephews and the Sisters of Mount Saint Benedict Monastery. Reception of the body of Sister Cathi will be on Monday, February 11, 2019 at 5:00 p.m. with a prayer service at 7:00 p.m. The funeral will be at 11:00 a.m. on Tuesday, February 12, 2019. All services will be at Mount Saint Benedict Monastery, 620 Summit Ave., Crookston, MN, 56716, phone 218-281-3441. Gifts in memory of Sister Cathi may be given to Mount Saint Benedict Foundation.